Classical Revolution’s unprecedented success has inspired the creation of over 30 chapters across the United States, Canada, and Europe. In San Francisco, musicians have performed in more than 1000 Classical Revolution events in over 100 different Bay Area venues. 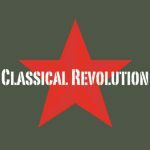 Classical Revolution’s work has been featured in The New York Times, The Economist, the San Francisco Chronicle, and other leading media publications. 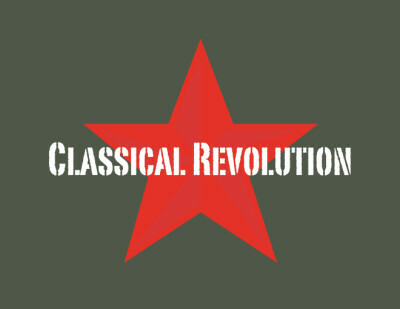 Classical Revolution is fiscally sponsored by the San Francisco Friends of Chamber Music. 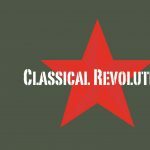 Classical Revolution was founded and is directed by violist Charith Premawardhana. 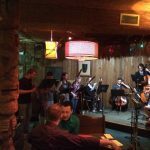 Classical Revolution at Ology Brewing Co. 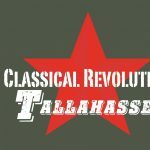 Presented by Classical Revolution Tallahassee at Ology Brewing Co.